Your list looks a lot like mine. 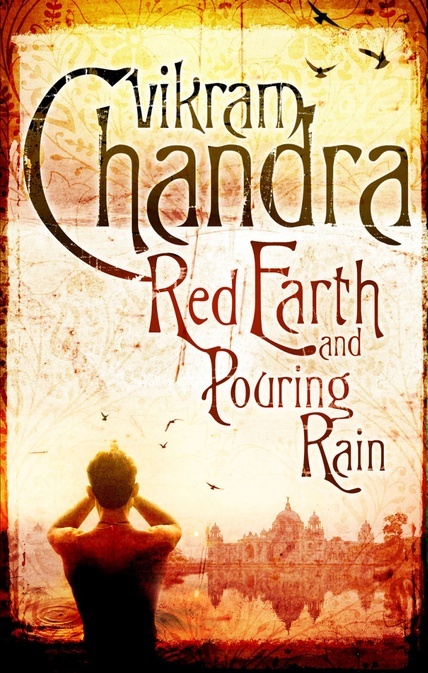 Thanks for a few recommendations I didn’t have on my list: Narayan, Ghosh, Chandra, and Gupta. 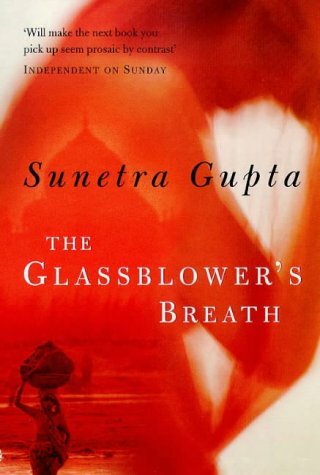 Indian novels are such satisfying reads! The problem with the list is that it ignores the vast literature penned down in Indian languages. Writings in English are not very representative of a large part of the population which does not live in big cities and is poor. 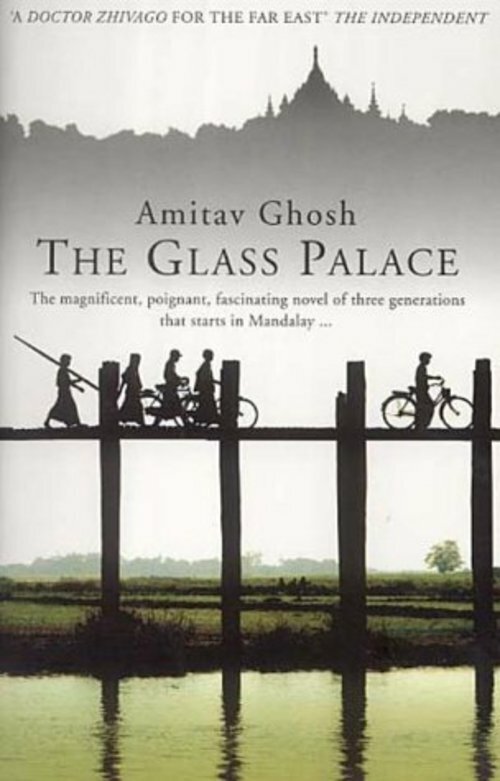 A more realistic and comprehensive depiction of Indian life is found in the works Indian authors like Rabindranath Tagore, Premchand, Sharatchandra Chatterjee, Mahashweta Devi, Shivaji Sawant and so many others, most of whom because of never having had their work translated in English are virtually unknown outside India (even in India too). I also believe that the Indian culture and way of life is best described in Indian languages; with translation some of the flavour is lost. 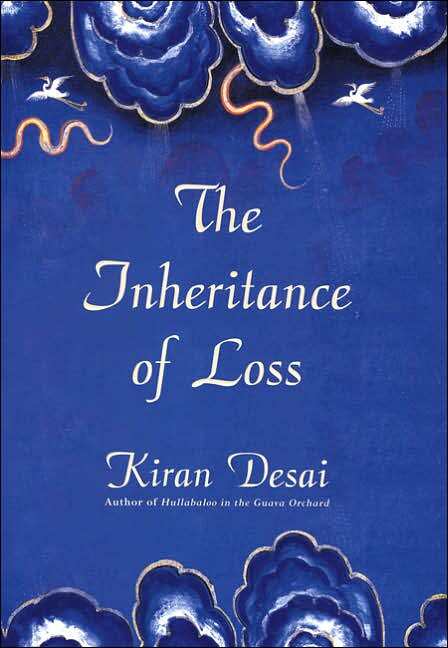 Ahh nice list I have been wanting to pick up the inheritence of loss! Think I will. Great list! India is one of my all time favorite places to read about and you’ve given me a bunch more books to look for 🙂 Thanks! Even though it’s not by an Indian, Paul Scott’s Raj Quartet is a fascinating portrayal of India. Great list though I would love to add Peter Church’s book Added Value-the life stories of Indian business leaders. Amazing insight on some truly inspirational people. The book is an excellent primer for anyone seeking to do business. the books of AMISH should be added.. the shiva triology..
Well, this list is amateur. Excludes Chatterjee’s English, August, Desani’s 1948 rare gem All about H. Hatter. 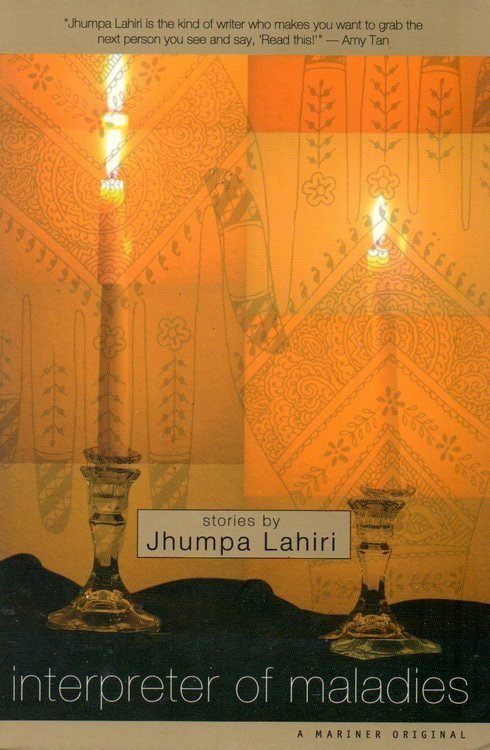 Rest, Lahiri’s Interpreter of Maladies is more about the immigrant experience than being an Indian novel. Revise the list. The list is a popular snapshot. Its western pop music equivalent would include Dark Side of the Moon and Parallel Lines. Also, there is some slightly dodgy phrasing in the descriptions that doesn’t inspire confidence in the list’s compiler. 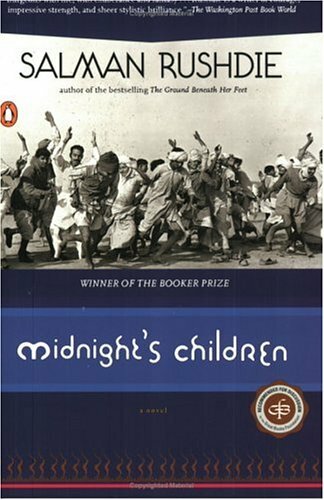 Antoreep (The Hour Before Dawn) by Bhabendra Nath Saikia. 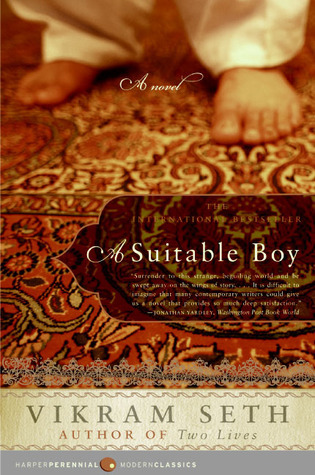 I just finished “A Suitable Boy” by Vikram Seth, which made your list. 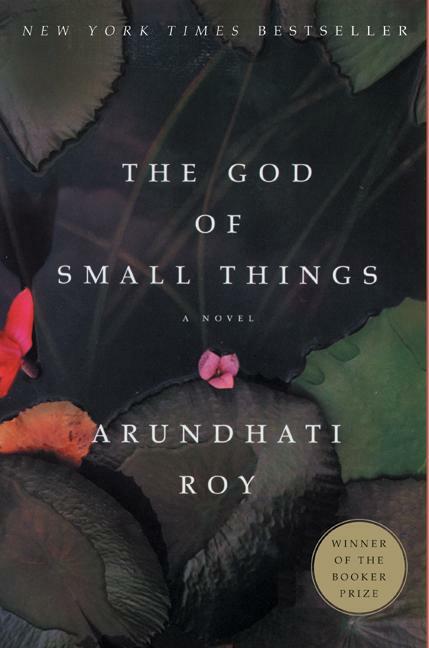 I liked it well enough, but I have to believe that its unusual length (1,500 pages) is behind the frequent comparisons to great Russian fiction. 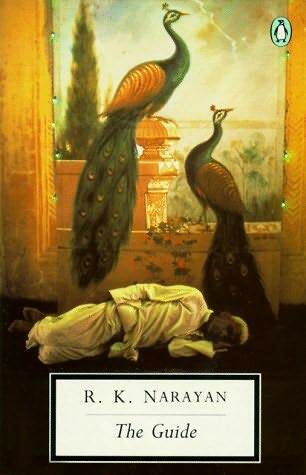 Nothing else would justify equating this interesting but ultimately forgettable novel withTolstoy. 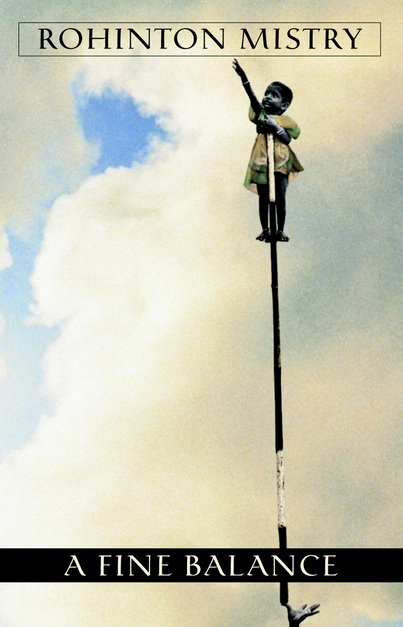 “A Fine Balance” and “The God of Small Things” dwarf Seth’s work, despite its physical heft. If talking about experience in India, then Shantaram by Gregory David Roberts also ranks pretty high. This is very useful for me. 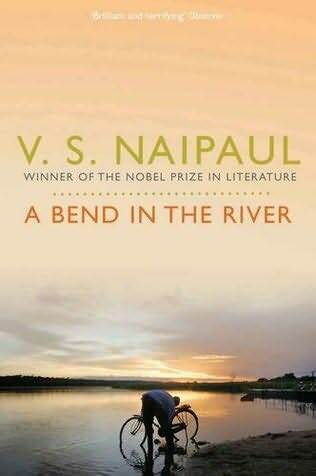 Indian authors inspired me lot. I like to do for my project. Thank you for the list. This is really helpful for me that I am looking forward to do a theatre work on the subject, tribute to Indian writers. This list and the comments made my first step. Thank you once again. Your list have only english books. great indian writers in other languages you have ignored- Munshi Premchandra, Tagore, Sharatchandra, Bimal Mitra, Shanker, Bhagwati Charan Verma.